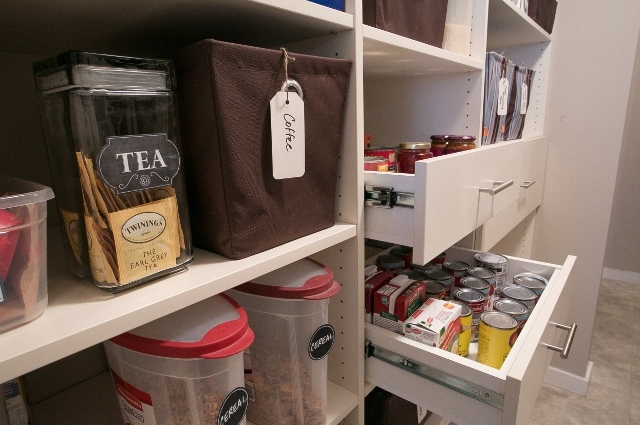 Pantry cabinets and closets are a normal space in everyone’s house these days. 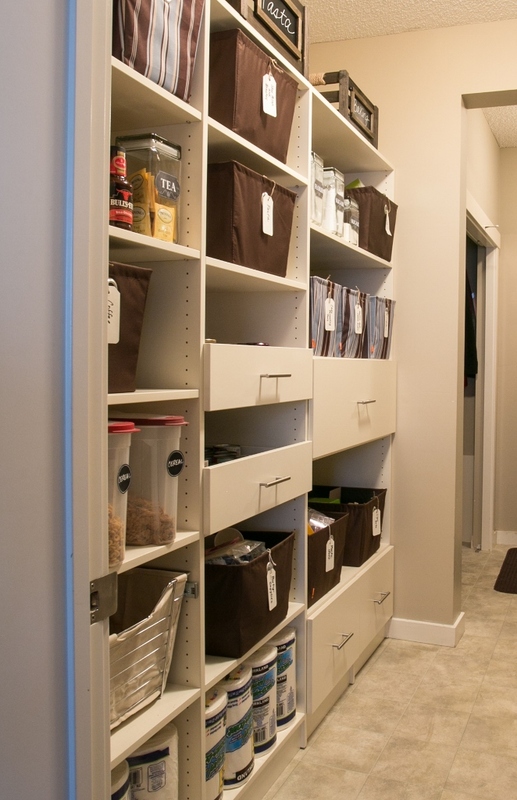 Builders are putting in Pantry spaces in both small and larger homes. 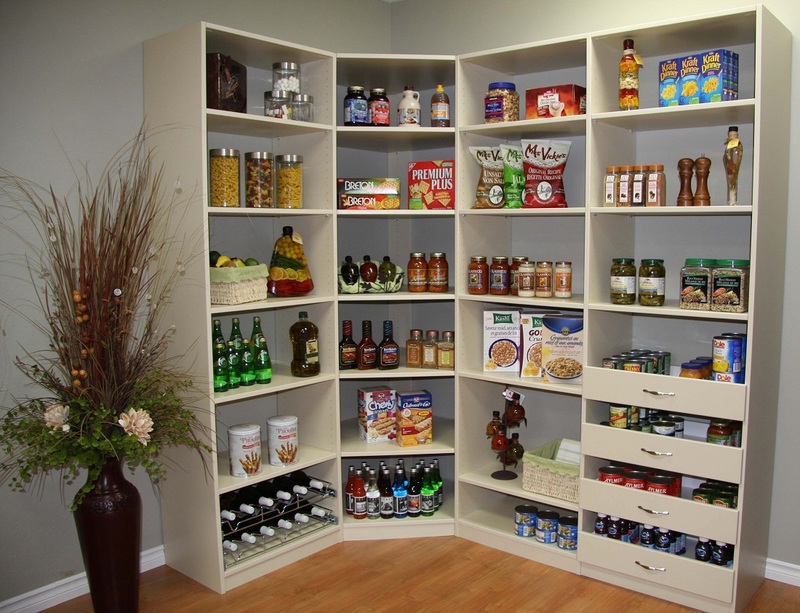 Wouldn’t it be great if you could walk in to your pantry and have everything that you want at your fingertips? 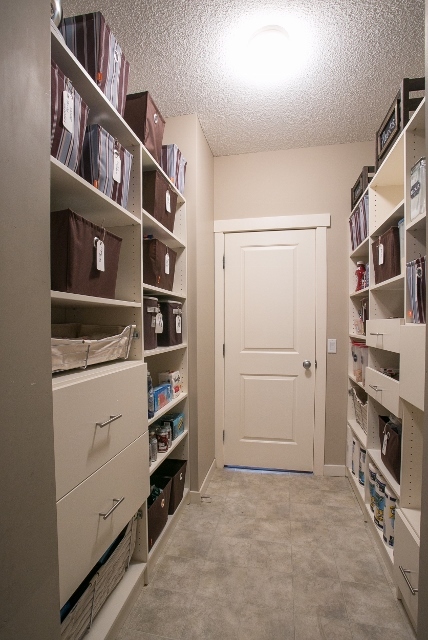 Calgary Custom Closets can make this space in your home very functional and usable to you, with everything you need on a daily basis easily accessed. 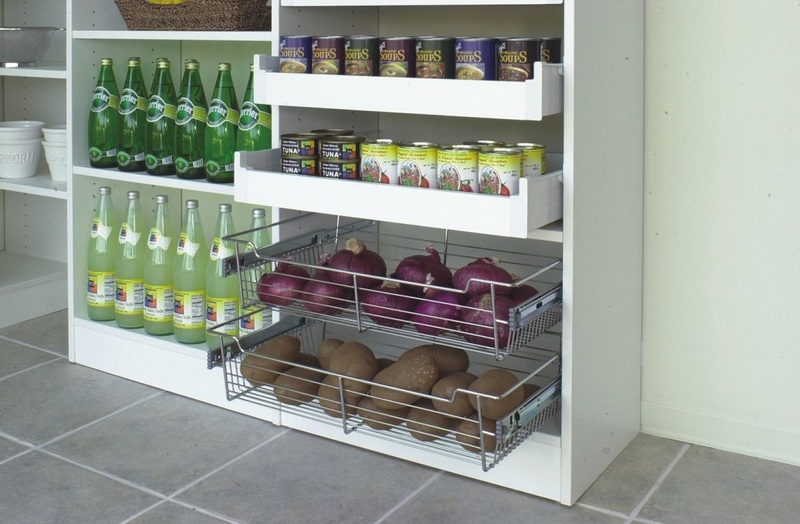 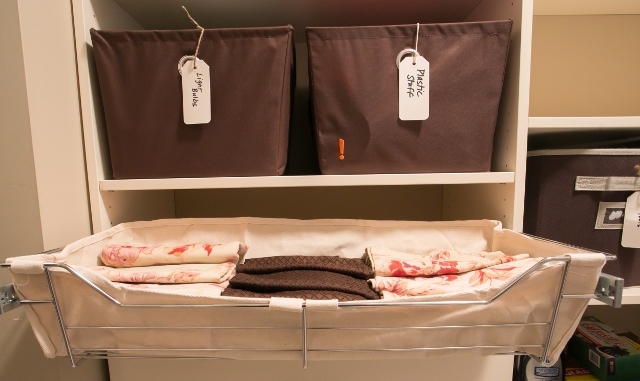 We design the pantry closets with your needs in mind.